100% Brand New and perfect Case. Made of soft material, yet it's light and durable. 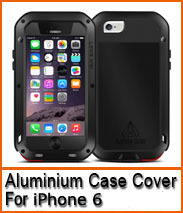 Protect your Phone from scratches, shocks and collisions. Fashionable and Ultrathin,offer your tablet an Unique decoration.